Platformer, Nihilumbra, Coming to PS Vita Next Week! 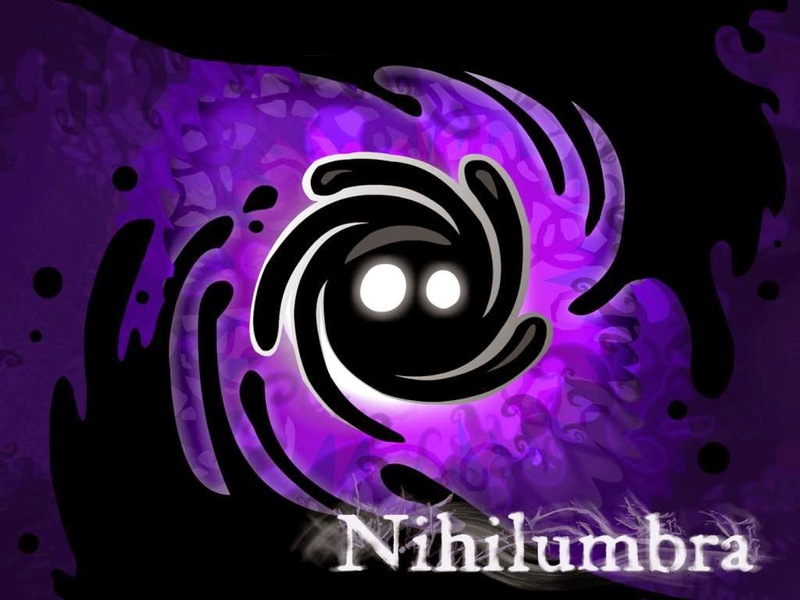 In Nihilumbra, players play as a black blob of ooze trying to escape from a mysterious void. Nihilumbra will let players use the PS Vita's touch screen to paint surfaces in the game different colors. Each color changes the environment You must then use a combination of these colors to get past obstacles. Nihilumbra will be available January 27th in North America and will cost $10. The Europe release date for Nihilumbra will be the next day on January 28th. Are you interested in Nihilumbra? Let us know below!